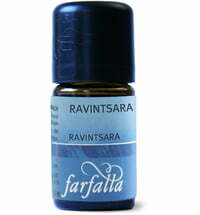 The scent obtained from benzoin resin is warm, balsamic and sweet, reminiscent of vanilla and chocolate. 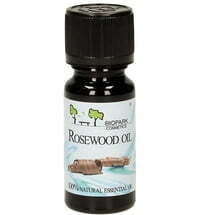 Benzoin provides a feeling of security, protection and warmth. A soothing remedy for all skin complaints. 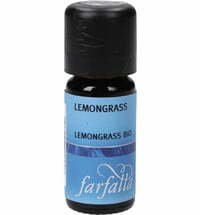 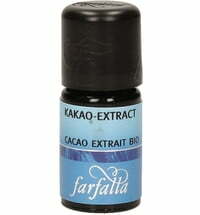 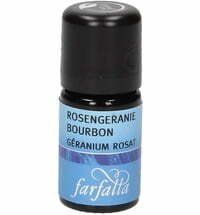 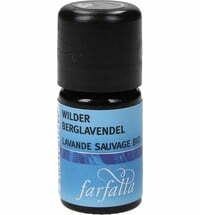 An ideal natural fixative for perfumes.